 Mercedes S-class coupe Archives - AutoNetTV Media, Inc. The 2011 Mercedes S-Class Coupe spy photo. see it And you’ll want to see out your windshield – get new wiper blades.